What if we told you that you’re ignoring a very simple aspect of your e-commerce website? And that this aspect can actually help you increase your conversions by 14- 166%? This article talks about microcopy- an essential element of a website’s user experience that most businesses end up ignoring. We will also talk about how you can use microcopy to increase conversions. 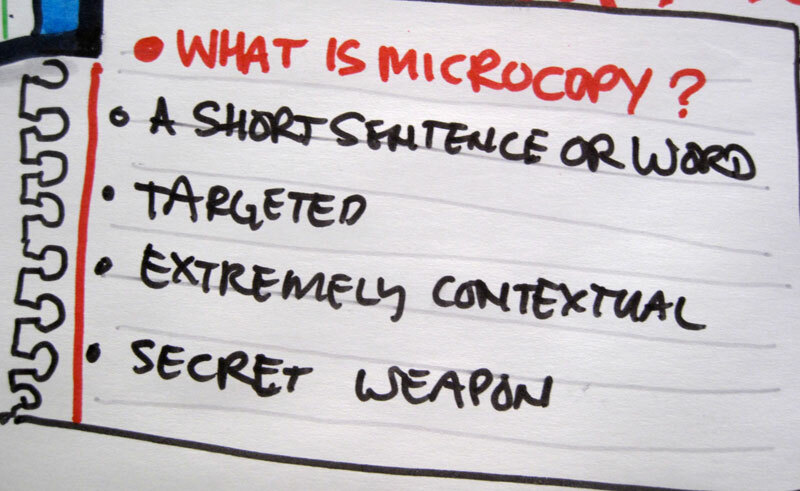 Microcopy refers to all the text on your website that doesn’t fall into any category. In other words, once you strip away things like headings, banners, titles, blog posts, and standard website copy; microcopy is what’s left. 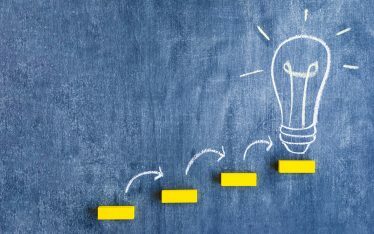 Microcopy occurs in different ways and forms and its main goal is to motivate shoppers to complete an action. This includes adding a product to the cart, signing up for a newsletter, or filling credit card information. The best example of microcopy comes from Joshua Porter who’s often known as the father of microcopy. 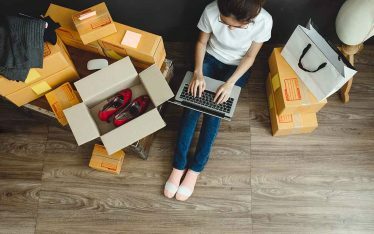 When Joshua Porter was working for an online store, he realized that the store was losing money every month because 5-10% of its transactions were failing. 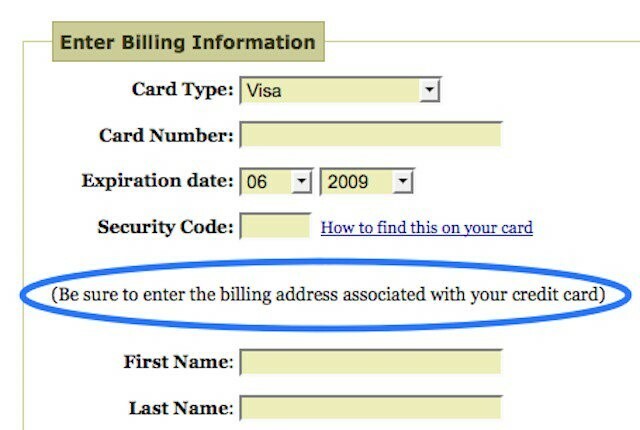 After some research, all he did was to add one sentence next to the billing address field “Be sure to enter the billing address associated with your credit card.” Immediately, all the failed transactions reduced dramatically. In other words, microcopy strives to make the user experience as smooth as possible. And that is why it has so much power to influence conversions and help you reach your financial goals. 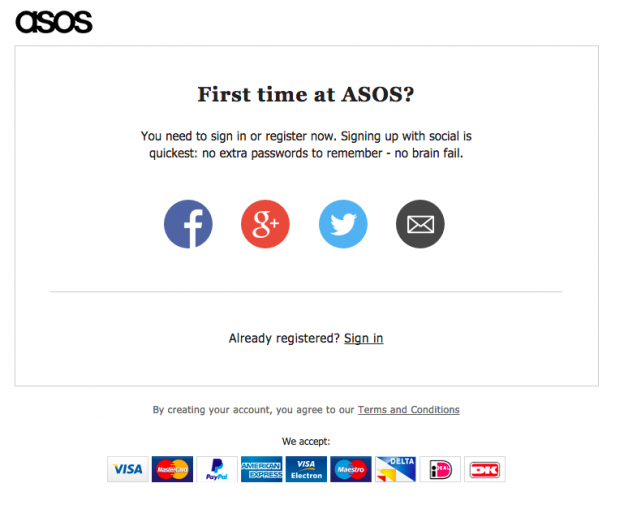 How does microcopy increase conversions for your e-commerce website? Microcopy can become the key to better conversions simply by virtue of their strategic placement in the entire user experience. Here are some ways in which effective microcopy can help you increase conversions. You may have some killer deals and discounts for your customers. But it’s not enough to just put them in your standard website copy. Having these deals located at strategic places such as the shopping cart or when the customer is making the purchase helps emphasize them. You may be losing customers without even realizing it simply because they have a hard time trusting you. Microcopy can really help here. For instance, having a line that says “We won’t share your email id with anyone” right after they have been asked to fill in their email id, helps assuage their privacy concerns. Similarly, things like security and confirmation messages when a customer is actually doing a transaction go a long way to build trust. The main goal of microcopy is to ensure that customers have a seamless user experience. Smart microcopy can enable a better user experience by reducing ambiguity and making things as clear for customers as possible. For instance, all the product categories in your e-commerce store should be classified in a way that leaves no room for doubt. Microcopy is also a way of cleverly reinforcing your brand personality in a subtle but effective way. For instance, if your brand is known for being slightly quirky and out-of-the-box, injecting humour into your error messages and form fields can endear you to customers. Similarly, if you want to be known as a credible brand with authority, your microcopy should reflect that. Now that you know how powerful microcopy can be, it’s time to understand how you can leverage microcopy to increase conversions. Here are some tips on writing effective micropy. As the word itself suggests, microcopy is meant to be short and to-the-point. Its goal is to enhance the user experience and wordy sentences are not the way to go. The more succinct the microcopy is, the easier it is to drive the point home. Click triggers refer to text that is right next to a button and that motivates customers to click the button. Money-back guarantee, free shipping, testimonials, etc are all good examples. Microcopy is not the place to be coy or ambiguous. It’s where you need to tell your customers exactly what you have to offer. Phrases like “Buy now” and “Sign up for exclusive offers” tell customers exactly what to do. Of course, you don’t want to come off as coercive or pushy but it’s important to be explicit and speak to customers directly. We often end up trying every trick in the book to increase e-commerce sales; from digital ads to content marketing. Sometimes, it’s the small things that we tend to neglect that can actually have a major impact on those conversions. Microcopy is one such thing that many people tend to neglect. 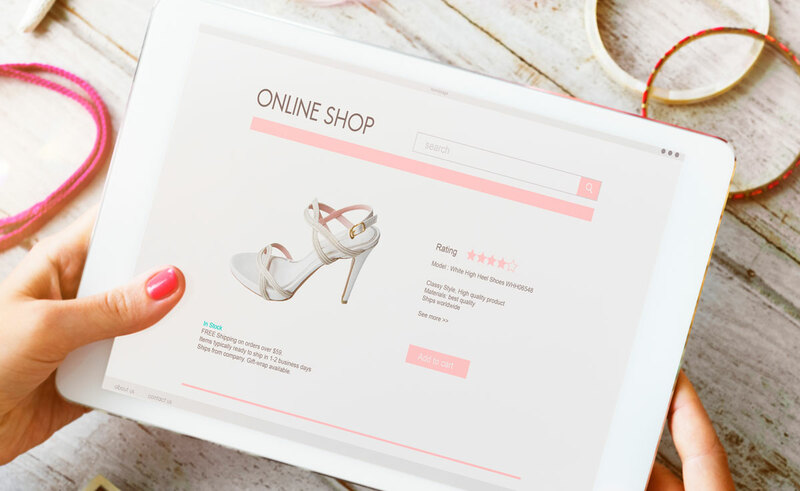 Luckily, all it takes is some attention to detail and you can soon have many more customers shopping at your virtual store.